Gurbux has served the Indian Hockey for over 50 years now. The Indian stranglehold over the Olympic hockey gold came to an end, when Pakistan defeated India in the final of the 1960 Rome Olympics. In 1964 at the Tokyo Olympics India once again emerged as the champions. Gurbux Singh as a team member played a crucial role in regaining Indian hockey’s lost glory. Making their Olympic debut at the 1928 Amsterdam Games, Indian hockey team cruised home to its first Olympic gold, without conceding a single goal. From 1928 to 1956, the Indian hockey juggernaut won six straight Olympic gold medals, while winning 24 consecutive matches. During this time, India scored 178 goals conceding only 7 in the process. Born in pre-partition Peshawar on 11th February 1936, Gurbux Singh, son of an army officer, moved to Lucknow with his family after partition. The family shifted to Meerut and there he completed his graduation from Agra University. Though his first love was badminton, Gurbux Singh started playing hockey at the age of 16 and represented Agra University hockey team. In 1953 Gurbux father was transferred to Mhow where he got to play hockey with Army officers. Later, Gurbux Singh and family moved to Gwalior, where he was selected for the Madhya Bharat team and played in the National Hockey Championships. During this period Gurbux got an opportunity to be coached by Roop Singh, brother of the great Dhyan Chand. In 1956,Gurbux career took a turn when he was denied admission to the Indian Military Academy, Dehradun, owing to a perforated eardrum. Gurbux decided to move to Calcutta to join his brother-in-law’s automobile spare parts business. In Calcutta a friend who had earlier played for East Bengal, recommended Gurbux to the club’s officials. “The club signed me and we went to the finals of the three major tournaments in Calcutta,” he recalls. After that, there was no looking back. At the age of 21 he found a place in the Bengal squad and headed for the National Hockey Championships again, in 1957. Five years later, Singh was on a flight to Tokyo for the Olympics. Gurbux represented Agra University hockey team in 1954-55, team won Obaidullah Gold Cup Hockey Championship. He first played club hockey for East Bengal Club in 1957 and was key contributor in their first victory at the Beighton Cup that year. Later on he joined Calcutta Customs, for which he played from 1957 to 1965. 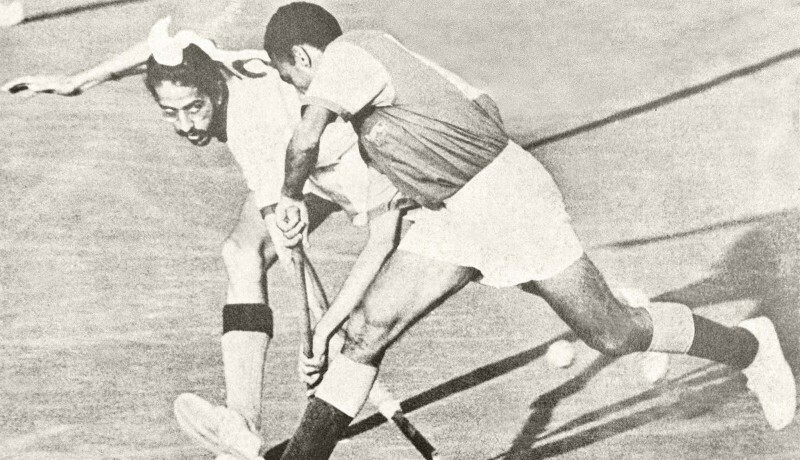 Gurbux Singh (left) in action against Australia at Mexico 1968 Olympic Games. Gurbux Singh made his first international debut in a tour of Australia and New Zealand in 1960 as a full-back player. In 1962 he represented Indian Hockey team in the International Hockey Tournament. In 1963 Gurbux led the Indian team and won the Gold at the 1966 Asian Games in Bangkok. He was a member of the 1964 team at the Tokyo Olympics, where India emerged as the champions. He was the Joint Captain, along with Prithipal Singh to the 1968 Olympics in Mexico, where India for the first time had to be content with a Bronze. Gurbux Singh retired in 1968 from the international hockey and started coaching and umpiring. 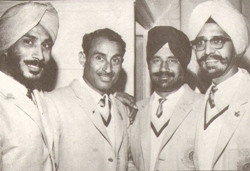 Prithipal Singh (extreme left) and Gurbux Singh (extreme right) openly fought for captaincy. 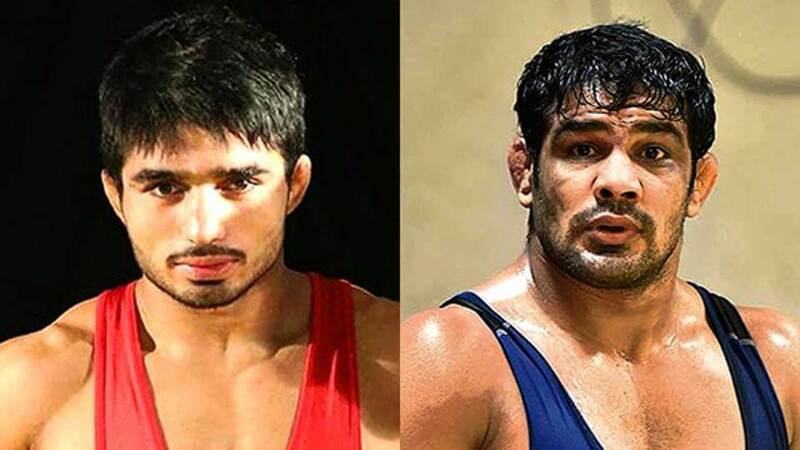 Just few month leading to Mexico Olympics open fight for captaincy between Prithipal Singh and Gurbux Singh, led to petty politics, groupism and ego clashes had affected the unity and team spirit. 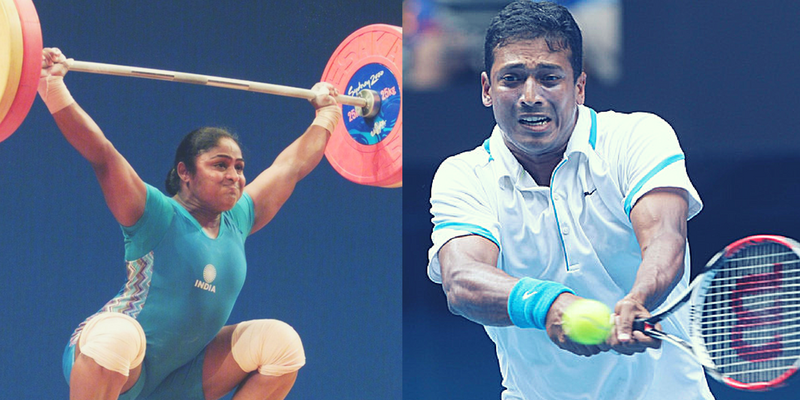 As compromise the two were named joint captain but damage was done and India had to content with Bronze. 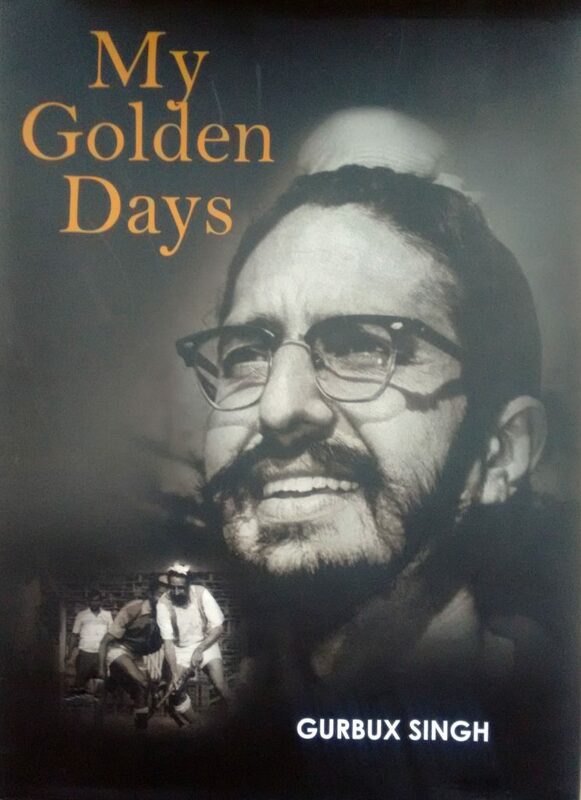 The book begins with the “second golden era” as described by Gurbux Singh, when India reclaimed the gold medal from Pakistan at Tokyo Olympics 1964 went on till the Asian Games triumph in 1968. Book also highlights the politics in hockey during 60s and 70s which led to decline of Indian hockey and some ugly incidents during this period. The book gives a glimpse of Indian hockey as it existed from 50s through to last decade. During the 1962 Ahmedabad Internationals, the tussle between National Institute of Sports (NIS) Patiala and Indian Hockey Federation had come to fore and Dhyan Chand ended up bearing the brunt of it. Dhyan Chand was then the chief coach at NIS Patiala and travelled to Ahmedabad with his trainees to watch the tournament. “He was not given admission card. A person like Dhyan Chand was compelled to stand in queue with his wards at every match to buy tickets. It was sickening,” Gurbux described in the book. Book also portraits the poor financial assistance given to players in spite of achieving big in their arena. “I was given third class fare from Kolkata to Delhi and received the award from Zakir Hussain. There was no money, it was just the award and the certificate. We did not even get a blazer or tie then. I’m not complaining but this was the time when we played,” he says. “I’m very lucky to see 50 years of hockey from close quarters.First as a player, then a manager, coach and journalist. This is just a sincere effort,” he concludes. “My Golden Days” is not a book of self glory. Book gives enough space to profile 28 contemporary greats including legendary Dhyan Chand. 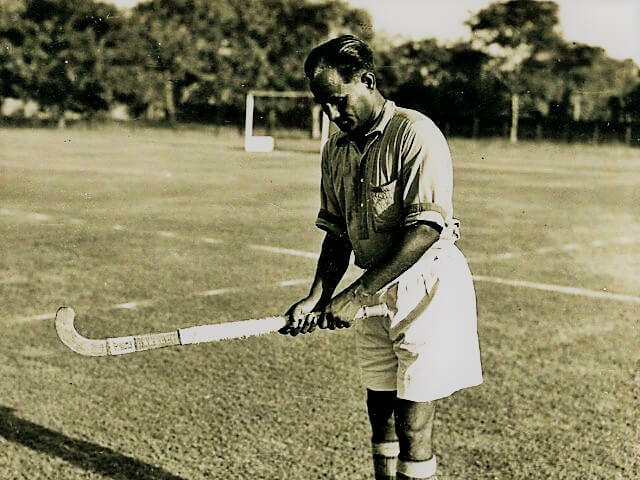 Gurbux Singh was greatly inspired by Dhyan Chand, the legendary Indian hockey captain who led his team to India’s first Olympic gold in the 1928 games in Amsterdam. “As a child, I used to visit the grounds with my father who was then playing for the Army Medical Corps. Dhyan Chand used to play for the Punjab Regiment,” he recalls. The Father of Indian sports – Dhyan Chand. “It was in 1955, when I turned out for Fresher’s Club and played regular matches against Punjab Regiment managed by Dhyan Chand. 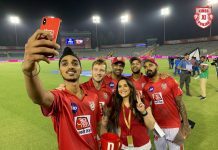 I was asked by Dhyan Chand to play for them (Punjab Regiment) in Delhi against Indian Railways,” the former India captain recalls. “He was very fond of fishing,” Gurbux writes remembering an incident when he placed his huge fishing rod at the airport to everyone’s surprise. “He would quietly sit in his shorts and cook his catch. He would call his friends and share his cooking,” he fondly remembers. In his book Gurbux Singh describes Dhyan Chand as the greatest, most complete player of hockey. Legends who inspire: Era of self motivation..
Those were days when the players received a pittance as allowance and even shoes and hockey sticks had to be bought by them. Foreign exchange was a whispered word. The federation did not even have money for medals and awards. There was no regular fitness routine or diet regimen. No doctors, no physios, no masseurs. Most often, the players themselves acted out these variegated roles on one another, from their own experience. For motivation, they sang songs on the team bus and in their hotel rooms. For diet, they ate what they thought was best for them. And for fitness, they ran. They ran to warm up, they ran while at play and they ran to cool down. They ran because that was the only way they knew how to stay fit. After running to warm up, they ran with their hockey sticks, on fields of clay and mud, dribbling and passing, stopping and scooping, and practicing scoring goals. They had little or no issues of injury, or problems of illness. And after a grueling routine of practice, they relaxed to songs on pocket transistors. 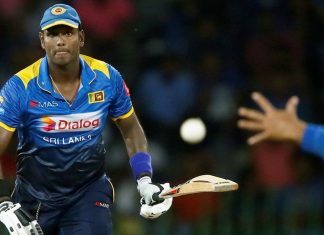 “Play for your country, not for money and fame. These will unfailingly follow your success”. “And run, run for fitness, run for glory, run for life.” says Gurbux Singh. Arjuna Award in the year 1966. 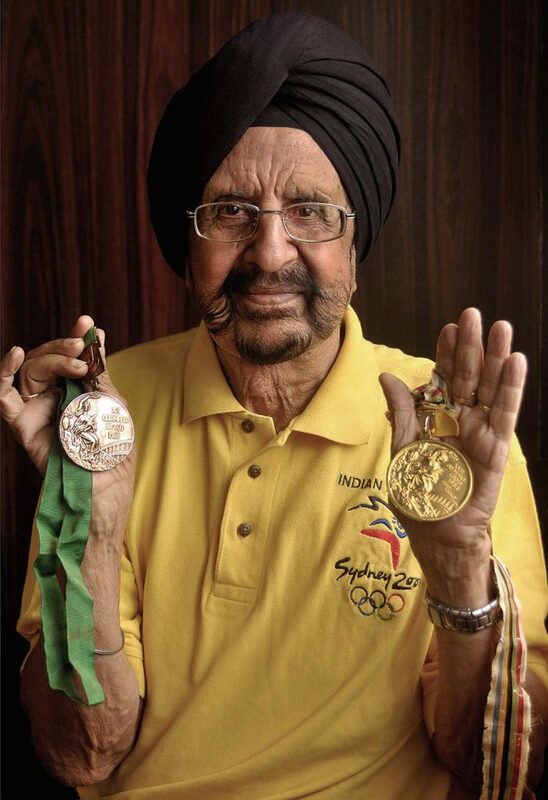 Gurbux Singh who had Calm of Mahatma Gandhi and Determination of Netaji Subash on the field , is one of India’s most dedicated hockey players, having served the game for over 50 years in various capacities and establishing himself as a true luminary in Indian Hockey.